The Glass Man of Stevenage. 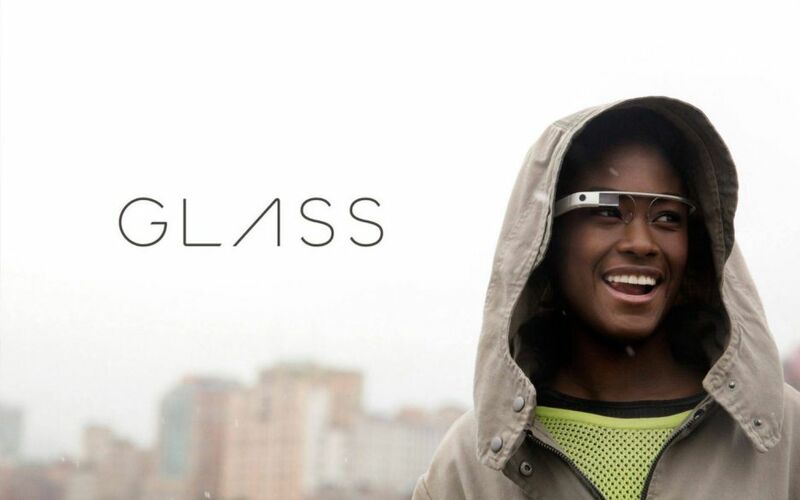 Rather unkindly, some people refer to people who wear Google Glass as ‘Glassholes’. But then you don’t see many about. But I see one one. Most mornings. We share a train (with a few hundred other people). There he is on the platform as we wait for the train. And every day he’s wearing his Glass. Look how much fun it is to wear them/it. I don’t pay him close attention but I’ve never actually seen him using them. They just sit on his face, so to speak. Why does he wear them/it? Force of habit? Will he need them later on and if he doesn’t wear them he’ll forget them? The other week I got off the tube at Victoria and to my surprise he hopped out of the driver’s cab. So no doubt he works for TfL and cadged a lift with a mate. So does he drive Tube trains and film the tunnels as he goes? I know SNCF were trialing Google Glass to speed up ticket checking – a good idea in principle – but this is a conundrum that baffles me every morning.